Is this Proof that Cadillac Is Making a Mid-Engined Sports Car? It’s no longer a mystery that GM is working on a mid-engined Chevrolet Corvette. 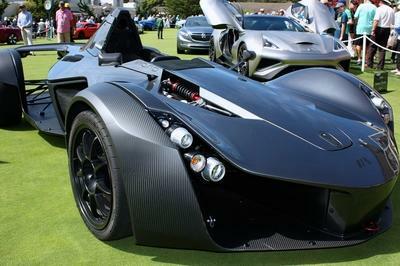 The sports car has been spotted testing numerous times, we’ve seen sketches of the interior, plans of the engine, and even leaked pricing information. But General Motors may be hiding a vehicle based on the upcoming C8-generation Corvette: a mid-engined Cadillac. Is the XLR Making a Comeback? Now this isn’t exactly a new topic. Rumors that Cadillac may be planning to build a new sports car on a Corvette platform have been flying around for quite a few years. 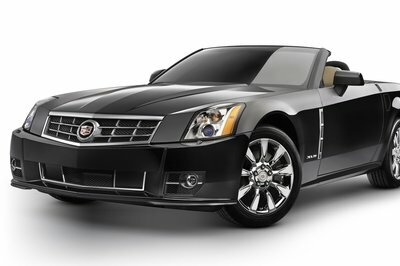 As you may remember, Cadillac offered such a car in the XLR, a Corvette-based luxury roadster produced from 2003 to 2009. 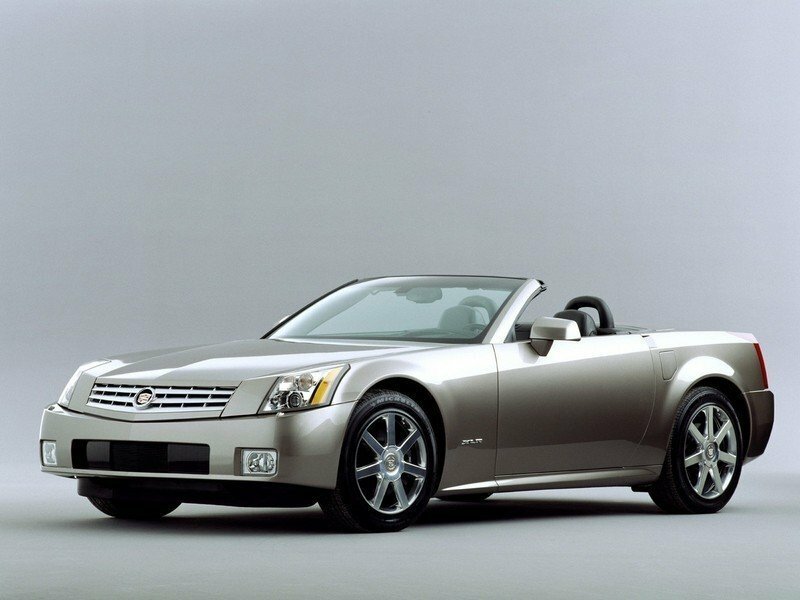 The XLR wasn’t exactly successful though, and Cadillac retired it with only 15,460 units sold in seven years. 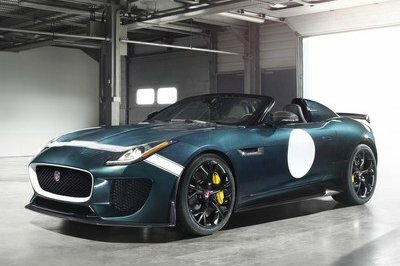 With a mid-engined Corvette underway and a new, potent 4.2-liter V-8 in the CT6 V-Sport, rumores about a successor to the XLR gained traction recently. Although Cadillac dismissed the rumor a while back, there’s proof that the luxury firm might be working on the XLR’s return. Specifically, The Drive received photos of a mysterious key fob with a Cadillac badge and buttons that show a mid-engined sports car with a retractable roof. Yes, that’s correct. Not only the drawing looks like the upcoming mid-engined Corvette, but it also has a convertible roof. 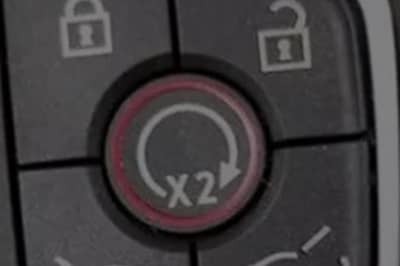 On top of the usual buttons to lock and unlock the doors and start the engine remotely, the key includes three buttons that open the front hood (a trunk in this case), the rear engine hood, and the roof. If we stop here, it looks as if Cadillac is indeed up to something. However, there are few additional details to consider. First up, this key fob looks rather unpolished compared to fobs from other Cadillac vehicles. This could mean that it’s just a universal test fob and the graphics on the buttons have nothing to do with the actual car. Second, it could very well be the key fob of the upcoming C8 Corvette, but with a Cadillac badge to keep things mysterious. GM is well aware that journalists are all over the place looking for clues and it seems like a good strategy to throw paparazzi off. Third, it could be an authentic Cadillac fob, but for a vehicle that’s not based on the C8 Corvette. Maybe Cadillac is working on a new roadster, but one with a front-engine layout and a design that’s has nothing to do with the shape on the buttons. Of course, it could also be a hybrid or all-electric vehicle with parts of the drivetrain mounted both in front and behind the seats. Whatever it is, we’ll keep you posted, so make sure you stick around for updates. 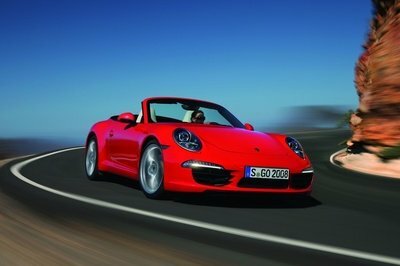 This sports car has spent so much time in the rumor mill that we decided to make a rendering of it. 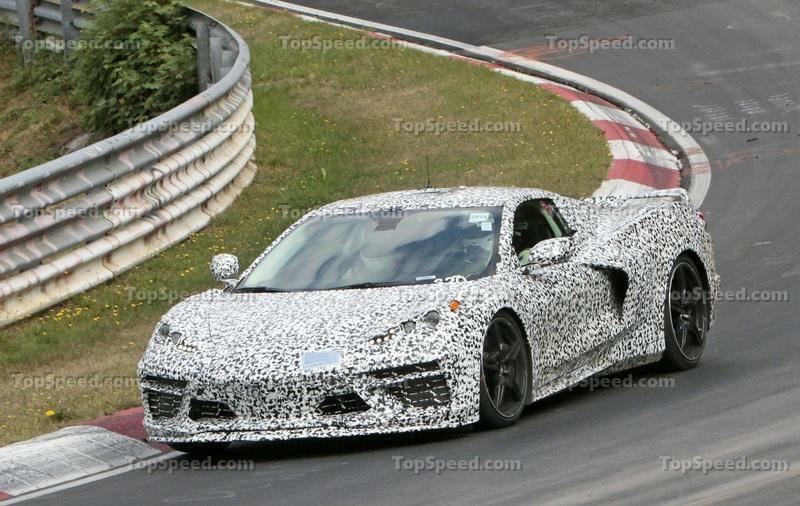 Of course, it is based on spy shots and renderings of the upcoming C8 Corvette. 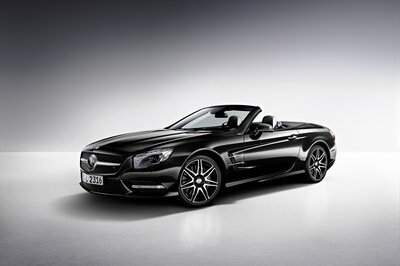 Needless to say, the big highlight here is the mid-engined configuration combined with the convertible layout. The Caddy also sports a new face with extra slim headlamps and a lower-than-usual front grille. Of course, the main grille and the bumper vent are based on existing Cadillac cues, but they’re unique to this (virtual) car. Other unique features include rear fender vents for engine cooling. It makes sense since this will be Cadillac’s first-ever mid-engine vehicle. Read our speculative review of the upcoming Chevrolet C8 Corvette. Check out our old review of the Cadillac XLR.